Spin a globe, and you might see dozens of potential retirement spots that call out to you. Ultimately, however, you'll want to narrow down the options and pick one amazing destination that offers everything you need in one spot. In my opinion, Grand Baymen is easily one of the world's best destinations for retirees. Find out six of the countless benefits that you can enjoy if you choose to retire at Grand Baymen on Ambergris Caye, Belize. One of the things that brings travelers and residents alike to Grand Baymen is the incredible local weather. If you're picturing sunny skies and warm temperatures throughout the year, you're absolutely right! There are distinct dry and rainy seasons in Belize, but you can say goodbye to worries about freezing temperatures or snowstorms. Wherever you eventually retire, you want to feel safe and secure. Grand Baymen is a diverse community filled with residents from across the globe, and offers the peace of mind that you deserve in retirement. Crime rates on Ambergris Caye are surprisingly low, which means that you can feel at ease whether you're leaving your home for a few weeks to visit family or you're strolling along the beach at dawn. I understand that one of the primary concerns retirees have when moving overseas is healthcare. First and foremost, retirees want reliable and high-quality medical care that is readily available and close to home. Second, that healthcare should be affordable enough to fit into any budget without causing a reduction in overall quality of life. On both counts, Ambergris Caye comes through as a success. Retirees at Grand Baymen will appreciate the large number of hospitals, clinics and private practices just a short distance from home, almost all of which are inexpensive. Retiring overseas can feel like a major process, particularly if there are retirement schemes in place that you need to qualify for. The good news for potential Grand Baymen retirees is that Belize's retirement program is straightforward. As long as you meet certain age requirements and you can show a certain income each month, then you will be able to qualify as a permanent retiree in the country. One of the best things about being retired is having plenty of time to pursue the activities that bring you the most joy. For you, that might mean relaxing at the beach, going fishing from the pier, taking a sailing cruise from the marina, taking a yoga class in view of the ocean or sipping on a cocktail as the sun sets in the evening. At a place like Grand Baymen, the available amenities let you do all that and more. Whatever your age, the cost of living is a vital factor. When you're living on a fixed income during retirement, budget becomes even more important. One of my favorite things about Ambergris Caye is that it offers an affordable cost of living. 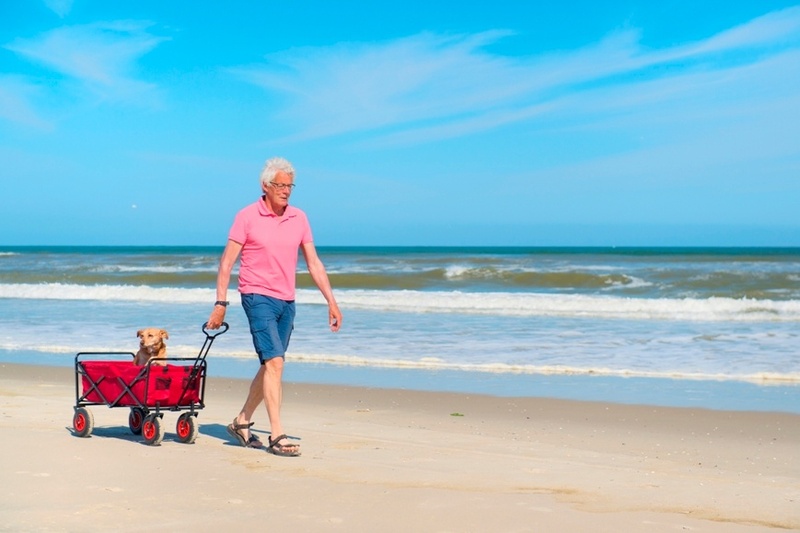 This lets you enjoy the retirement you deserve. As you look ahead to retirement, don't forget about the adventure, comfort and beauty that awaits at Grand Baymen on Ambergris Caye, Belize.